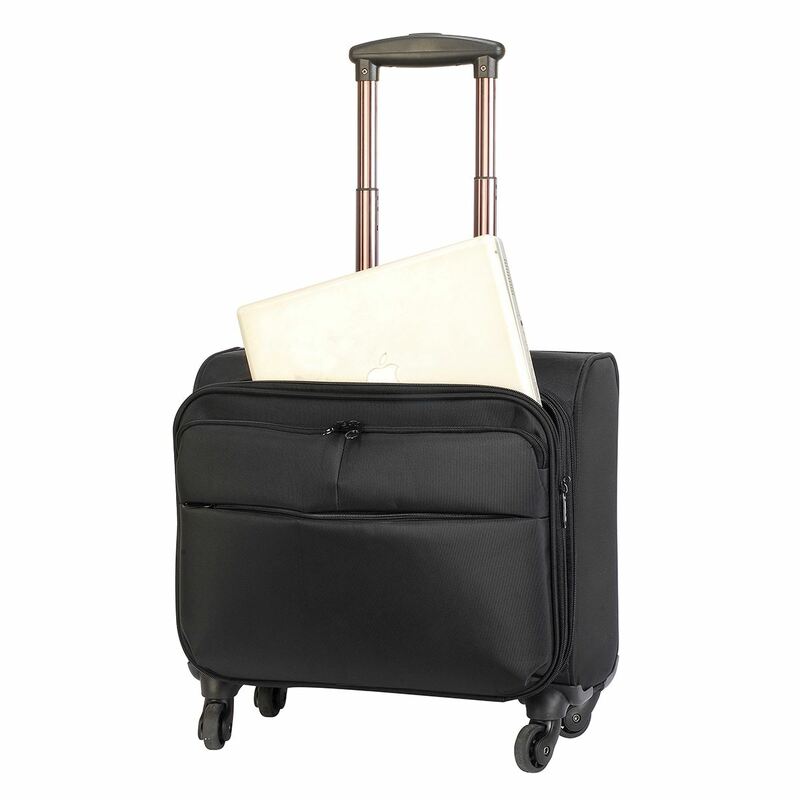 The Warwick Overnight Business Trolley is a new addition to our business travel bags selection. 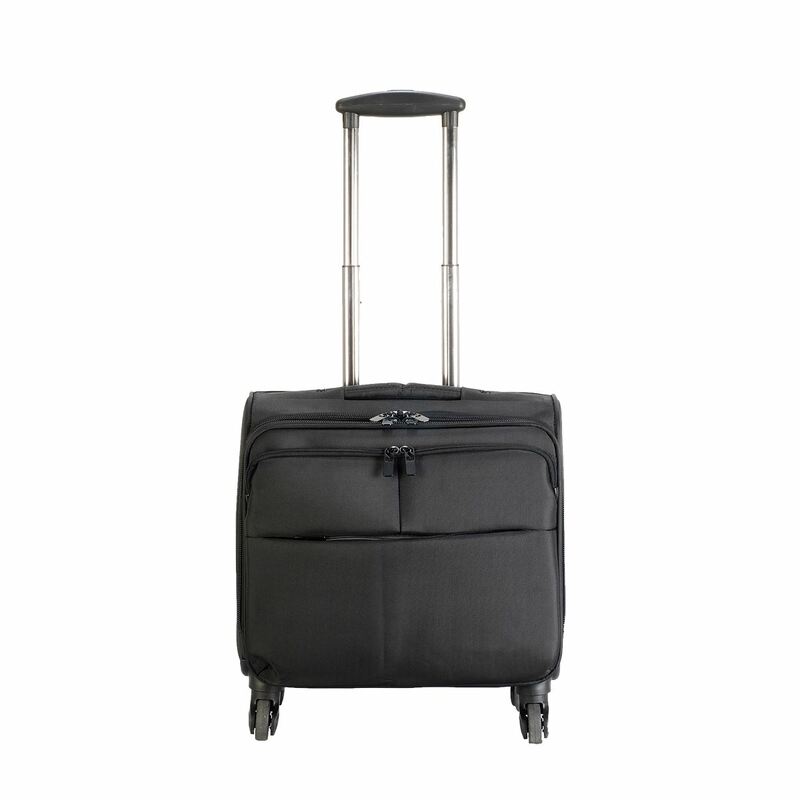 Convenient and suitable as carry-on luggage, the travel bag can be personalised with your logo, brand, or design using screen printing, transfer printing and embroidery. 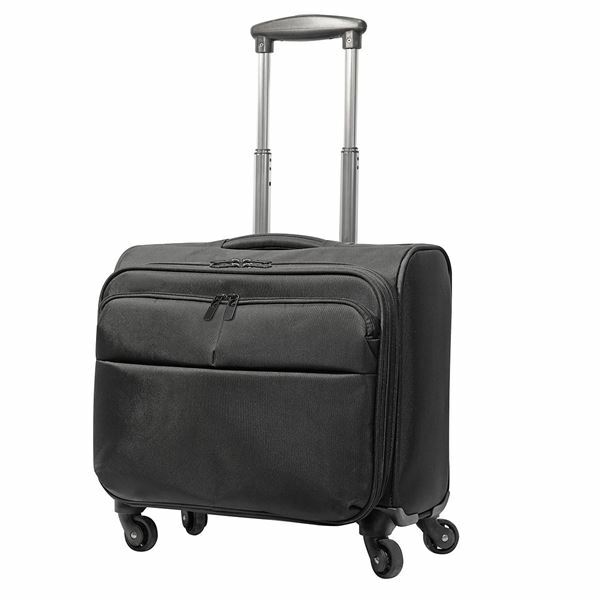 Made-to-order wheelie bags can be produced according to the customer’s wishes- the fabric colour, texture and details such as the zips and stitching can be changed according to your needs. 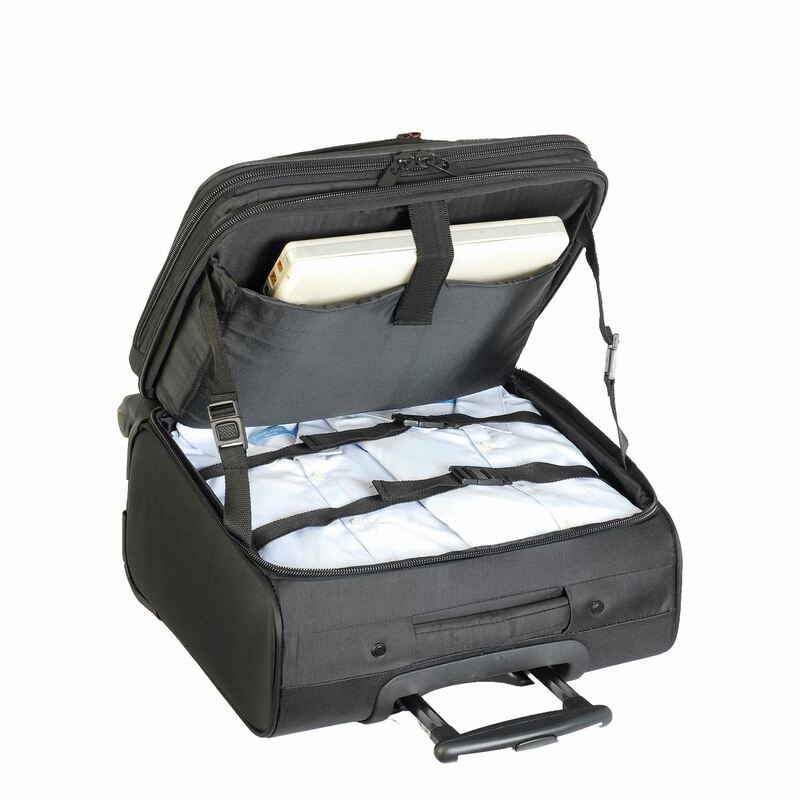 For any special design requirements, we can produce bespoke travel bags and wheelies from scratch with a design unique to you.